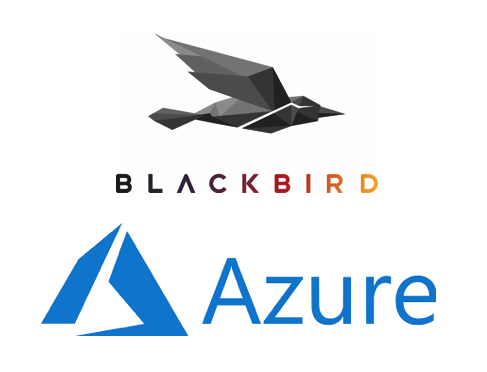 January 15, 2019, London and Redmond – Forbidden Technologies plc (AIM: FBT), the developer and seller of Blackbird, the video workstation experience in the cloud, has reached Microsoft Co-Sell Ready status. Being a Co-Sell Microsoft partner facilitates a closer working relationship between Blackbird and Microsoft. The companies’ sales teams are working together, directly engaging new and existing customers and extolling Blackbird’s unique benefits: using the power of the cloud to enable easy and rapid clipping and publishing of live and non-live video content. Deltatre, a leading supplier of digital and broadcast services in the sports sector, is an extensive user of Blackbird through Microsoft Azure. Deltatre uses Blackbird to accelerate delivery of live and on-demand video highlights to premium OTT subscribers. Deltatre already uses this Blackbird and Azure combination in American football, athletics, golf, rugby and cycling. Barbri, the world’s largest law examinations preparation company, uses Blackbird to seamlessly edit and add graphics to its video repository in Azure. The videos are delivered back to Barbri’s Learning Management System for access by students. Ian McDonough, Forbidden’s CEO said: “Increasing speed from live action to screen is becoming ever more vital to consumers and therefore to our media customers. Faster highlight turnaround results in higher ROI for content and an enhanced experience for viewers. Blackbird has proven, lightning-quick cloud-native solutions in place for clipping, editing and publishing of live sport and news highlights to premium digital services and social media platforms.